Social media has facilitated the customers a voice. Your brand and online reputation depend on how you provide social media customer service. 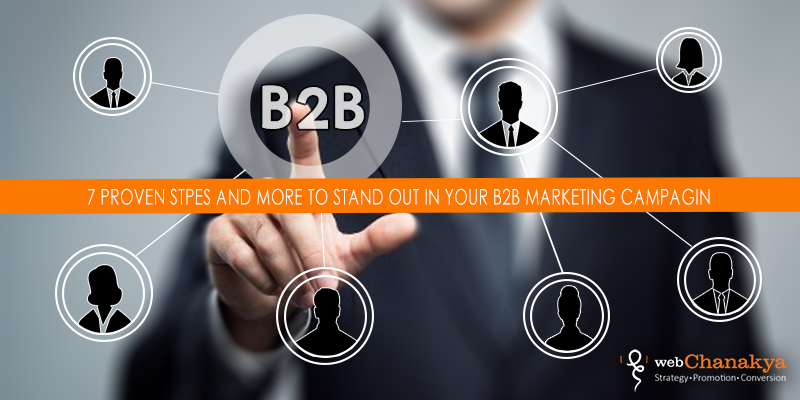 If they have any problem regarding the product or the services of your company, they expect a fast response. Otherwise they are quick to make their opinions public on social media platforms. Brand are now available online through social media, making it easier than ever to communicate but they also face challenges. We have all seen the posts on social media from dissatisfied customers raving about a product or service that didn’t quite meet their expectations. To keep in control of the situation, enterprises must be adequately equipped to deal with customer support. In addition, building a social media policy can go a long way to improving the overall customer experience. Here are a few tips for providing great customer service through social media, whether you're just getting started or taking your social care to the next level to convert your customers into your brand advocates. Options for social customer service platforms are growing. One of the first challenges to providing great customer service over social media is determining where to focus time and resources. For most companies, Facebook and Twitter will be the primary focus, but some brands may find that their customers also frequent LinkedIn, Pinterest, Instagram, or other social sites. To figure where your customers are, search for mentions of your brand within popular social sites. If you find that customers aren't yet talking about your brand online, look for ways to include yourself in conversations relevant to your niche. Many marketers are already familiar with social media monitoring tools but listening is equally important from a customer service perspective. Depending on how much volume your brand's social media pages generate, it's important to collect and analyze customer activity so that you understand the kind of issues being raised over social media. Smaller companies may need to collect a week or months’ worth of activity while larger companies can probably take a pulse over a shorter period of time. While speed may not be most important factor for great support in email, phone, or in-person service, in social media, speed trumps all. The fast-paced nature of social media built around live feeds creates expectations that are different from platforms like email, where a 24-hour response time is a bit more acceptable. But for social, make an effort to respond as quickly as you can. 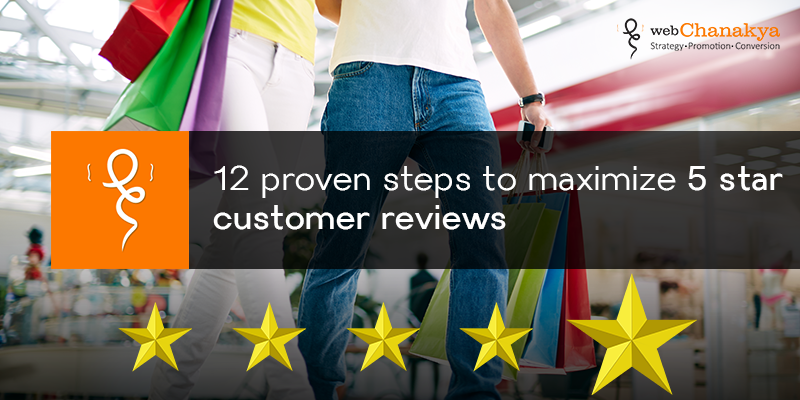 Many sectors have consumer review sites where customers are encouraged to share their experiences. Scan these regularly to see what customers are saying about you and your competitors. If all your rivals seem to have special offers, it might be worth considering launching one, or you could miss out on custom. For instance, what do customers see when they search for your business on Facebook? A vibrant community dedicated to cultivating relationships? Audience appreciation? Or a deserted page? It is the potential for help to be instantaneous if social media is constantly monitored, but more likely, help will arrive hours later. Several studies have found that the majority of customers expect a response over social media within the same day. Make it a practice to respond with immediacy, or with the promise of. Let the customer know you've seen their comment and that you're working on a resolution. As important as it is to listen and respond to your customers on social media, not every issue can be resolved via social. Sometimes, the medium doesn’t allow you to write as long of a reply as you need to. In these cases, it’s okay to transfer the issue to another channel like email or phone. Simply telling your customer that they need to call or email for help isn’t going to cut it; it comes off as an abrasive gesture. Instead, use friendly and helpful tone. Make the customer feel cared for by emphasizing that you’re not just handing them off, but that you’re going to make things right. People tend to favour dealing with other people rather than with companies, so the key to delivering great customer service on social media is to be speedy, personal and empathetic in your response. Social media gives you the ability to think carefully about your reply and speak in a casual and conversational voice. You can quantify this by collecting your social media mentions per reporting period and then analysing them by sentiment, like positive, negative or neutral. 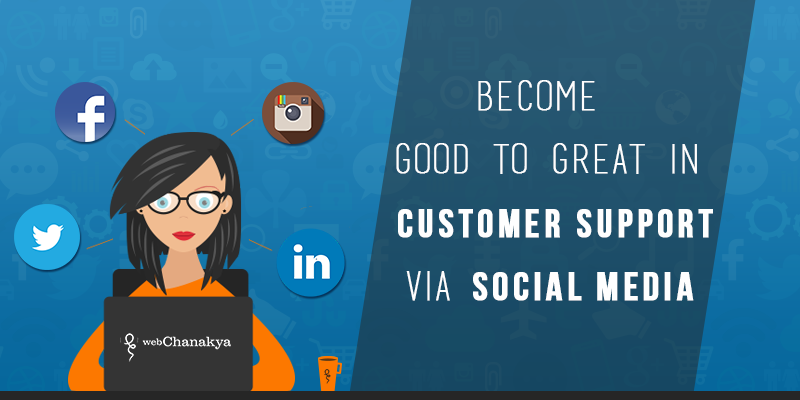 By delivering great support on the social platforms that your customers already frequent, you can build stronger relationships with them and in turn, create more loyal customers. Most companies’ view social media as a marketing medium, but customers expect more and they’re willing to reward brands that go the extra mile. 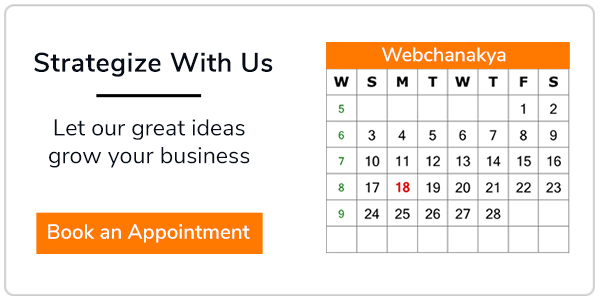 Connect with us to share your experience with social media customer service.